The Geothermal Geochemistry Group at Department of Earth Sciences, University of Iceland (http://earthice.hi.is/ and http://english.hi.is/) is seeking PhD student to work on an integrated research project to advance our understanding of the sub‐surface processes of magmatically‐driven, natural geothermal systems. The work is a part of multi-disciplinary project involving researchers from Switzerland and Iceland. 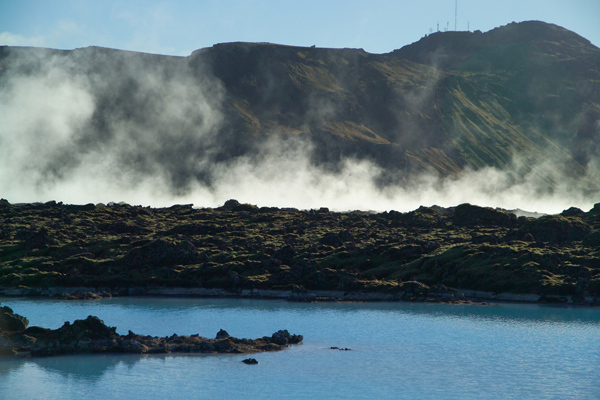 The overall purpose of the project is to construct an integrated, dynamic geochemical model of geothermal systems at Reykjanes and Krafla, Iceland. Using data on fluid chemistry and mineralogy and geochemical modelling the origin of the geothermal fluids will be assessed together with quantifying the processes govern their compositions and the associated chemical and mineralogical transformations of rocks with which the fluids interact.